PUPPET STANDUP! See #3 for all info. 1. An interview with Shaun Tan that made me slightly less grumpy that I missed his Keynote Address at the SCBWI Winter Conference earlier in the month. Favorite quote: “…we have to make sense of ourselves within a world that can shift and change radically…” That’s the story of Cabinets of Kismet in a nutshell! 2. Basil Twist, who is one of the most well-known contemporary puppeteers in the US, is creating a lobby installation as part of The Rambler by the Joe Good Performance Group. At the American Dance Institute, March 2 and 3; more info here. 3. Standup is a tough business, particularly when you’re a puppet. THIS Saturday, February 23 at 8 & 10pm, come support local puppets in Puppet Standup, a showcase of the best puppet comics working today. Get tickets here and if you use the code GRABBAG, you’ll get 20% off General Admission tickets to the 10pm show! Don’t miss this unique event (no ventriloquists here!) at the Warehouse Theater, 645 New York Ave, NW. 4. If you’re searching for a fun night out this week or next week, look no further than the Mead Theater Lab at Flashpoint and the show Canterbury, produced by our friends at the Pointless Theatre Company. 5. 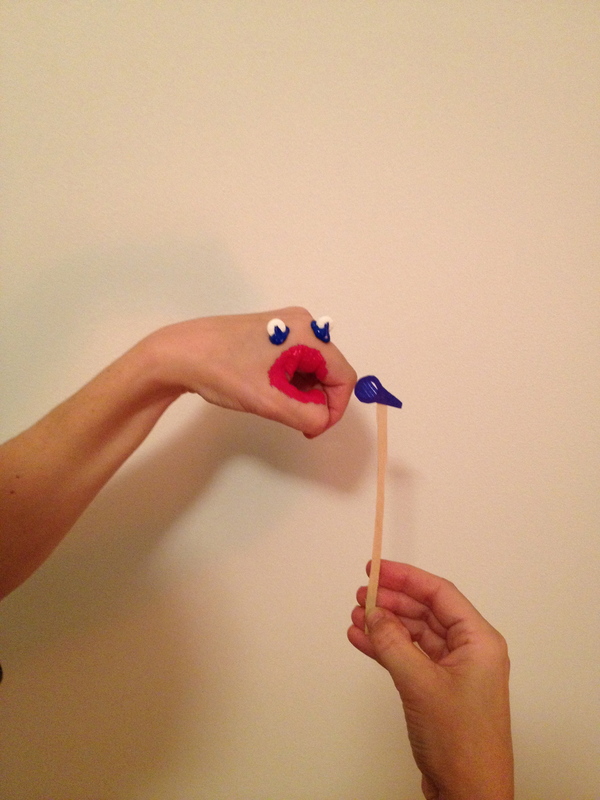 Our friends at Puppets in Prague still have a few spaces left in their March workshops on making marionettes, for anyone lucky enough to be in Prague this spring. This entry was posted in Events, Inspiration, Performances, World and tagged American Dance Institute, Basil Twist, Canterbury, grab bag, Mead Theater Lab at Flashpoint, Pointless Theatre Company, Puppet standup, Puppets in Prague, Shaun Tan, Washington DC by ccbooks. Bookmark the permalink.